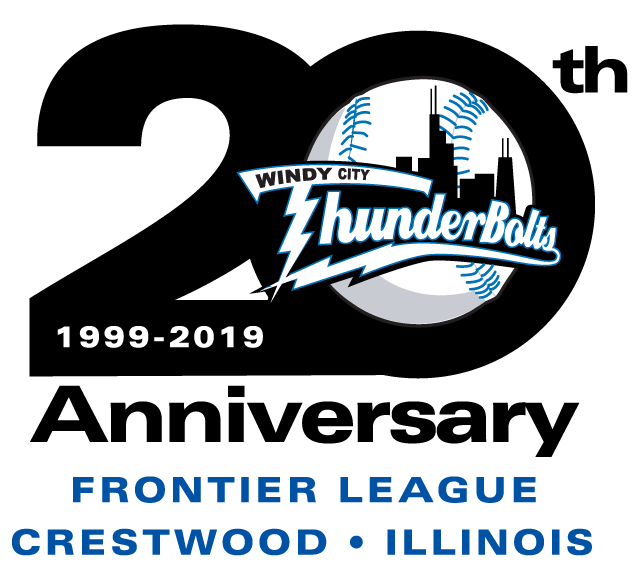 Bryan Cook drilled two homeruns and the Windy City ThunderBolts got six innings of solid relief as the Bolts downed the River City Rascals for the second straight night 8-7. After the Rascals scored a pair of runs in the top of the second inning, Windy City jumped on River City starter Daniel Howard in the bottom of the frame. After Nate Hall led off the inning with a single, Bryan Cook drilled his eighth homer of the season out to centerfield, tying the game at 2-2. Two batters later, Vinnie Scarduzio singled. Dan Jordan came up and smoked a Howard offering over the leftfield wall for his fifth homer of the year and a 4-2 ThunderBolts lead. It would not stay that way for long, however, as River City came back with a four run fourth inning fueled by a two-run double from Chad Maddox, giving the Rascals a 6-4 lead. Windy City would answer right back in the bottom of the inning as with two on and two out, J. T. Restko singled back through the middle, scoring Dan Jordan and Damian Walcott to knot the game at 6-6. The hit gave Restko a 17-game hitting streak as well as a five game RBI streak. After holding the Rascals off the board in the top of the fifth, Cook led off their half of the inning with his second homer of the game to put Windy City up 7-6. 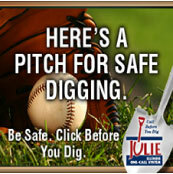 The Bolts would go up 8-6 in the bottom of the sixth when an error on Jo-Jo Batten scored Damian Walcott who was hit by a pitch and stole a base. The Rascals would cut the ThunderBolts lead down to a run in the eighth when Batten redeemed himself by singling home Ryan Wehrle to cut it to 8-7. That was as close as River City would get as Nick Hall shut the door pitching the final three innings of the game, striking out five to earn his second save. The win went to Matt Jernstad (3-3) who was brilliant in two innings of work, not allowing a hit, walking one and striking out five. Stephen Flake (1-3) took the loss for River City.